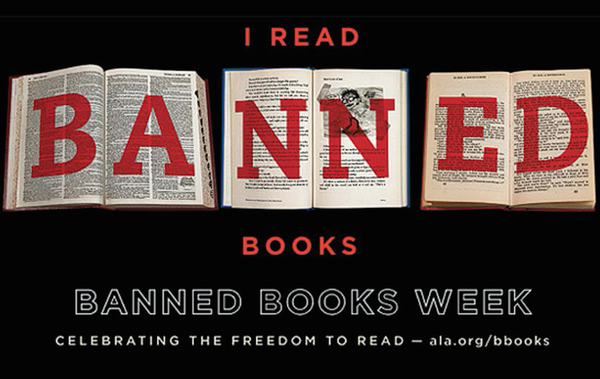 From September 27 to October 3, Banned Books Week rallies people together to celebrate and defend the freedom to read. Banned Books Week was founded in 1982 in response to the massive increase in challenges to books. Since then, over 11,300 books have been challenged and even banned and removed from the shelves of schools and library. Check out the American Library Association’s catalogue of the most frequently challenged books over time. It’s scary to see how many of our best-loved classics have been challenged. These are books that have inspired and shaped the way we see the world over centuries. Can you imagine a world in which they never made it to our shelves? I would love to hear what you think. What banned or challenged books have impacted you and why? Can you imagine life without them? Write to me in the comments to share.